Heartbeat Necklace By Jessica K ,The heartbeat necklace comes right in time for the love season. With its bright red, wear it with a deep V blouse or strapless dress for a head turning effect. 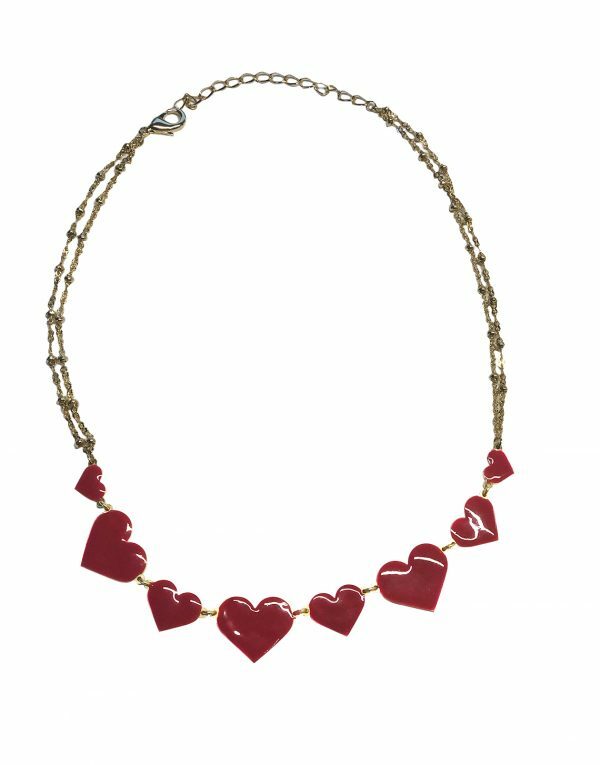 The heartbeat necklace comes right in time for the love season. With its bright red, wear it with a deep V blouse or strapless dress for a head turning effect.